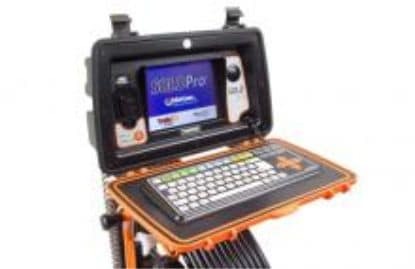 The Solo Pro was designed and developed to provide our best ever solution for one-man surveys. 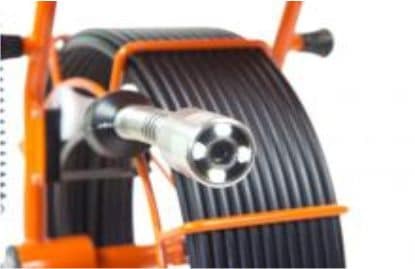 Available in a choice of 3 coiler sizes – 40, 60 and 100 metre. 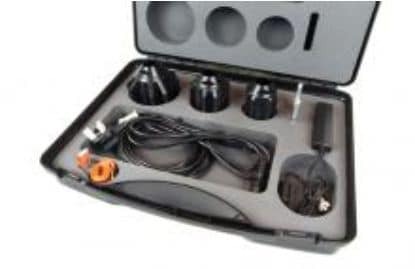 This versatile and expandable system features industry standard recording and image capture plus a host of innovative new features including ProPIPE Reporting software to produce professional reports to be handed to the customer. A truly customisable solution for cost effective surveys. ProPIPE reporting software enables users to create professionally presented, detailed reports while on site. 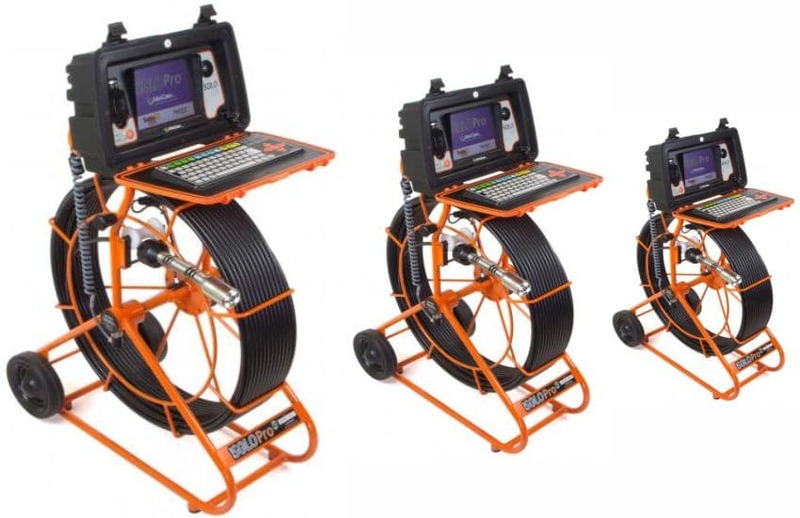 Quick and easy-to-use, ProPIPE Report streamlines pipeline inspection diagnostics, making your buisness ultra efficient, reducing your costs and eliminating those long hours in the office.